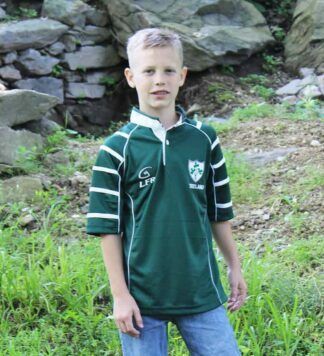 One of our new St.Patrick’s Day designs, this authentic Irish Rugby shirt is the perfect shirt to show off your Irish pride. 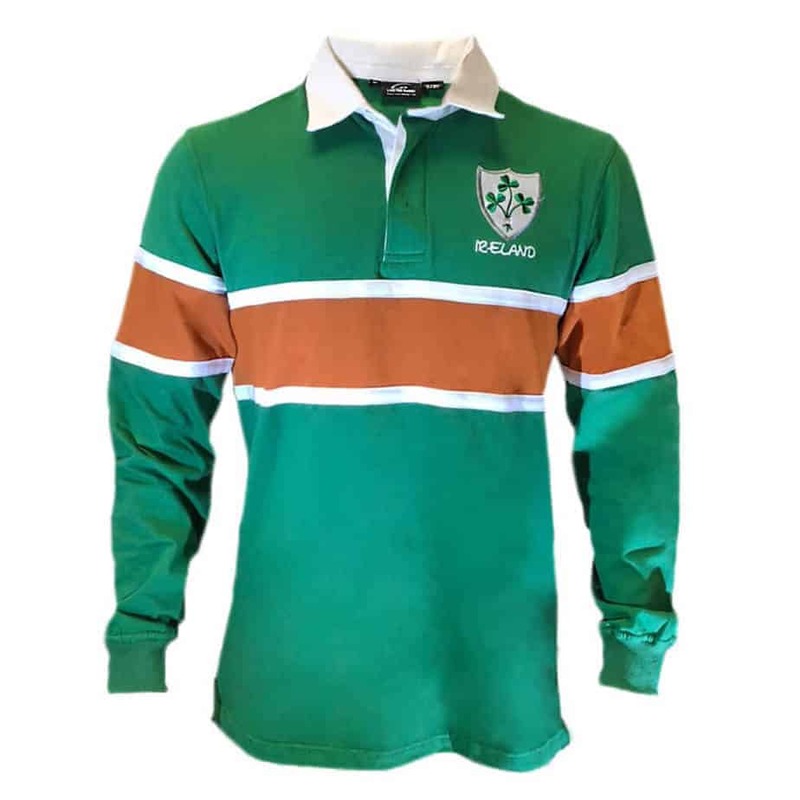 The long-sleeve rugby shirt features the classic green, white, and orange of the Irish flag. 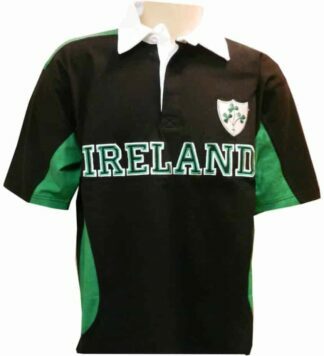 An irish shamrock crest is embroidered on the left chest. The soft cotton fabric guarantees a warm comfortable fit. 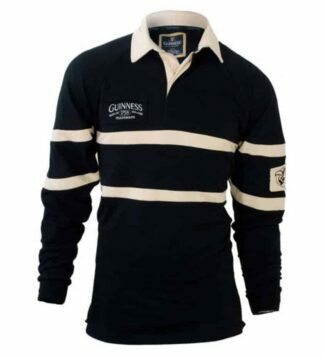 Perfect for both men and women, choose your size accordingly.